Date/Time - 11 Jul 2018 (Wednesday), morning flight registration opens at 6.45 a.m., afternoon flight registration opens at 11 a.m. Description - Come celebrate the 30th anniversary of the Methodist Welfare Services (MWS) Charity Golf Tournament. Its original intention – of gathering Methodist golfing enthusiasts and their friends on the greens, in benefit of people in need – carries on today. 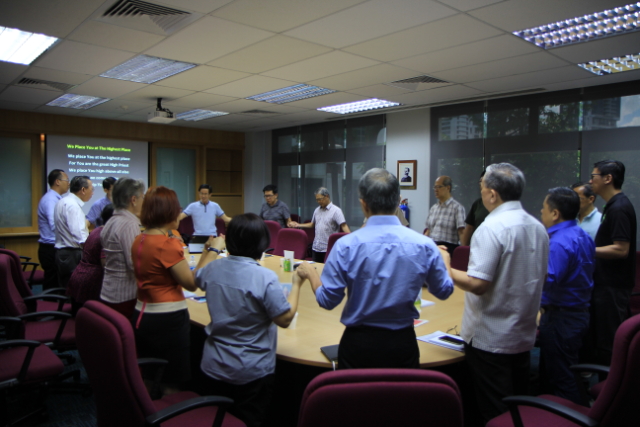 MWS is honoured to have Trinity Methodist Church convening this milestone event. In addition to familiar activities, the Committee is planning a few surprises. 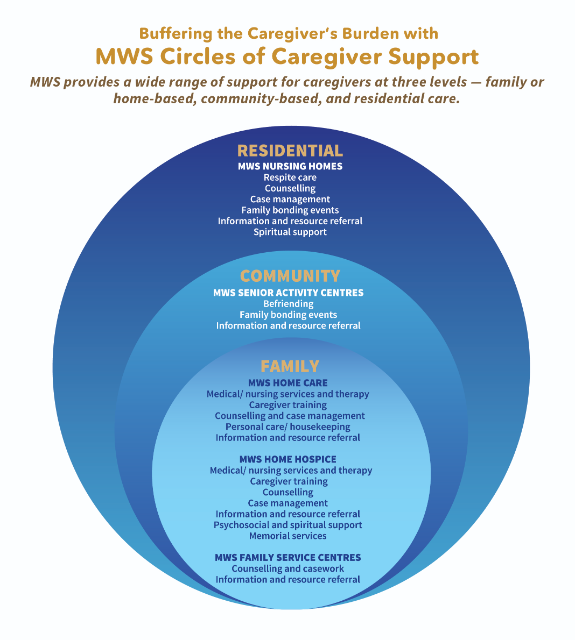 Don’t miss the opportunity to help raise funds that will be channelled to create change in the lives of more than 9,000 beneficiaries served by MWS. Let’s empower them to have life to the full. Organised by the Methodist Welfare Services (MWS). 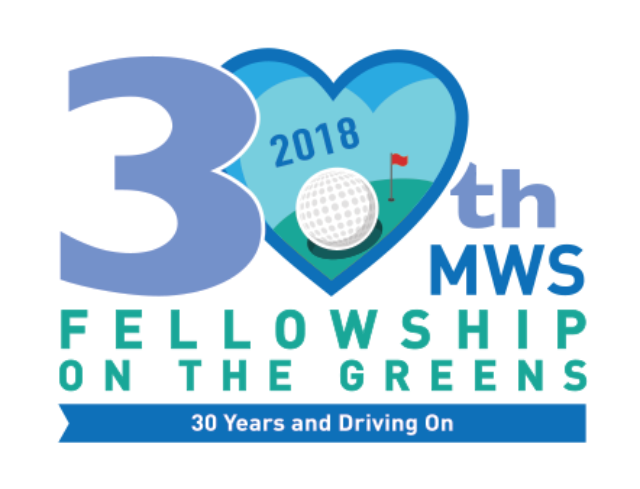 For more information on how to donate, sponsor, or participate as a golfer, please contact Ms Ruth Ng at 6478-4717/6478 4700, ruthnggy@mws.sg, or visit www.mws.sg/events/fellowship-greens-2018. Dinner tables are also available for sale at $100 per seat or $1,000 per table for 10 pax. Dinner programme will start at 7 p.m.